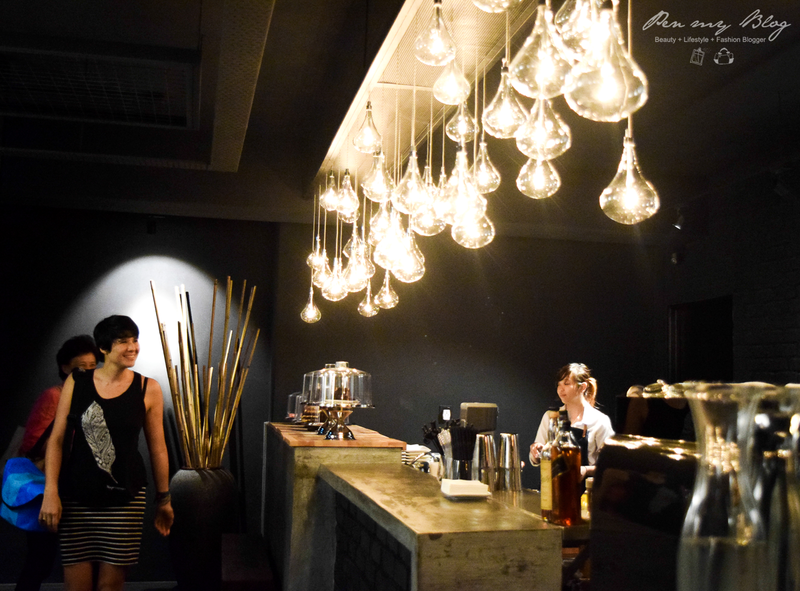 If you are the adventurous type when it comes to coffee and desserts, this fab cafe is the next catch for you. 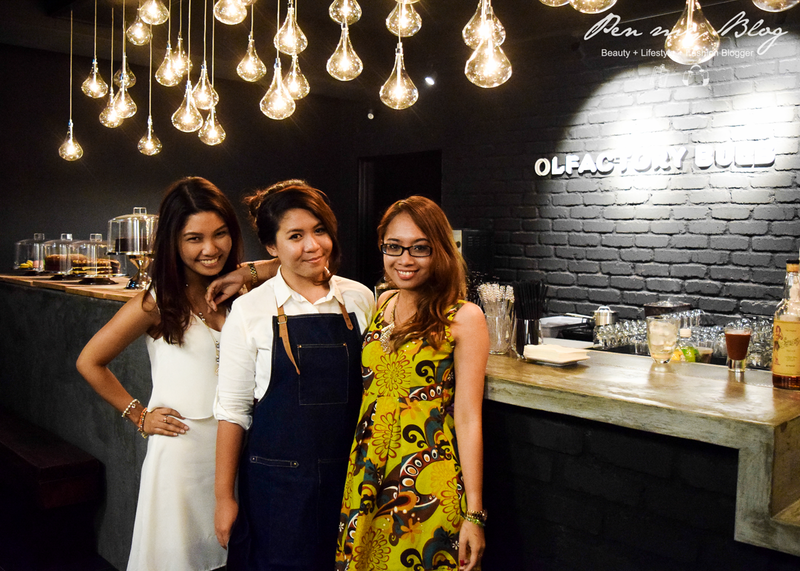 One not to be missed at Sunway Giza, this OlFactory Bulb cafe is situated on the second floor; near Maybank and Burger King. 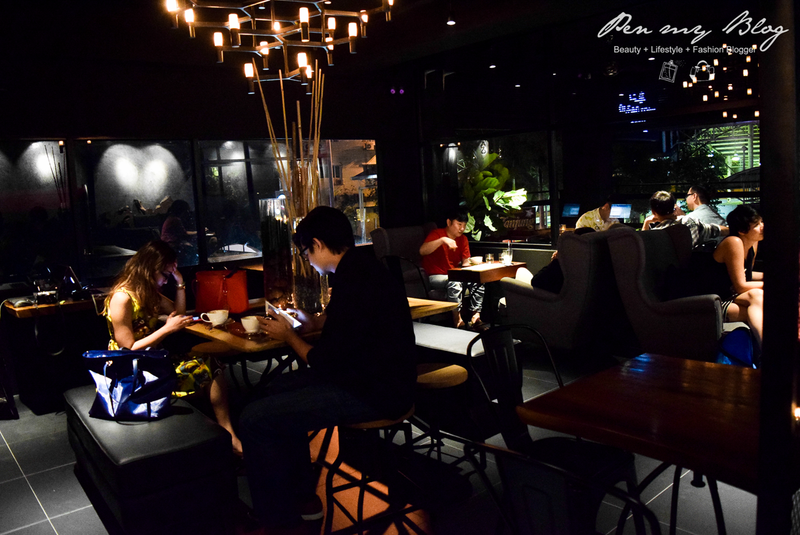 Rather than a typical cafe that plays to the usual routine, OlFactory Bulb is made up of a rather romantic ambiance, light instrumental music, a good variety of drinks and great food; all of which displays the characteristics of a cosy lounge with a dramatic twist. Greatly decorated with snug armchairs and wooden assembles; OlFactory Bulb is curated with a play of lights; keeping things simple and relaxed both indoor and outdoors. 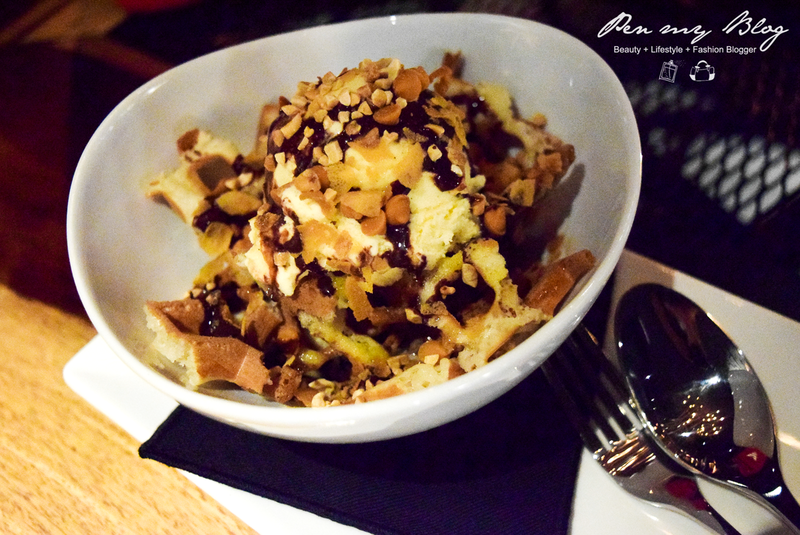 Their menu variety is highly focused on their drinks and waffles specialties; all in which were specifically created by their in-house team to fit greatly to the mood of the cafe. 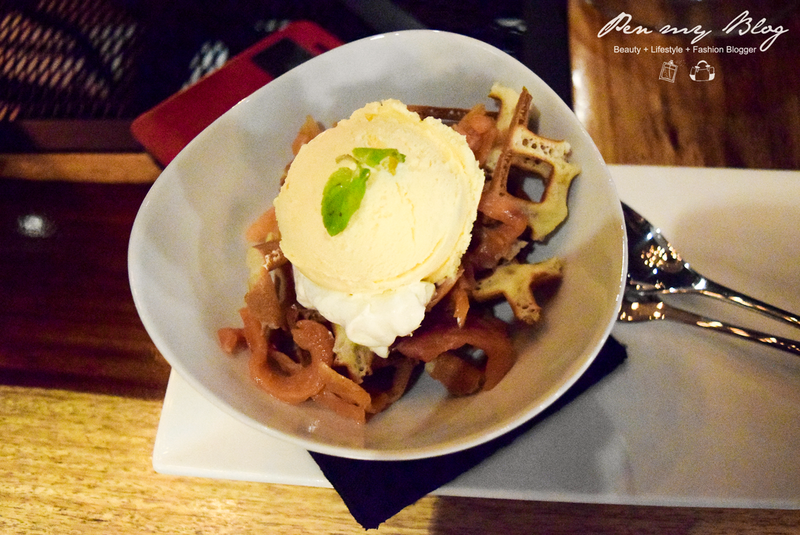 Waffles are a definite must here; especially the JRJLG Smoked Salmon and Lemon Cream one. On paper; one might think the combination is rather odd; but this mix of flavors delights the senses to no end and somehow manages to combine sweet and savory all into one with a yummy blend. Price wise, the menu selection lives up to usual cafe standards; gunning between RM12-RM30 per serve; depending on what you would like to order of course. Service is pretty quick here and a personal touch between customer and attendee is always given with a smile. The menu shall be switched up from time to time; so be expecting to see new varieties on their spread in upcoming months. There are definitely more plans to expand the cafe at a later point but it definitely shows for certain that this little cafe holds plenty of promise. 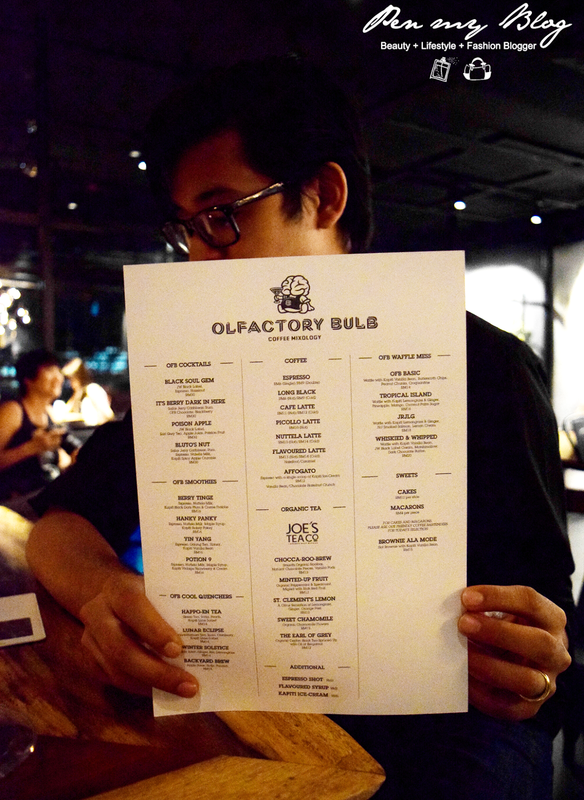 In the meantime, for more information on OlFactory Bulb, you can always visit their Official Facebook Page for further updates. I really like the ambiance. It looks like a really great place to have an intimate meal with friends.